Our product range includes a wide range of grain color sorter. We are offering Grains Color Sorting Machine to our clients. 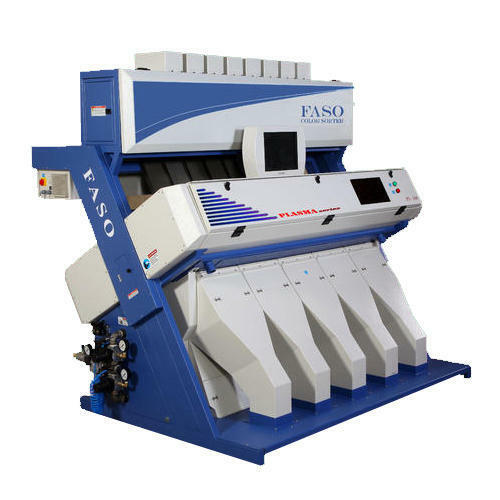 Looking for “Grain Color Sorter”?